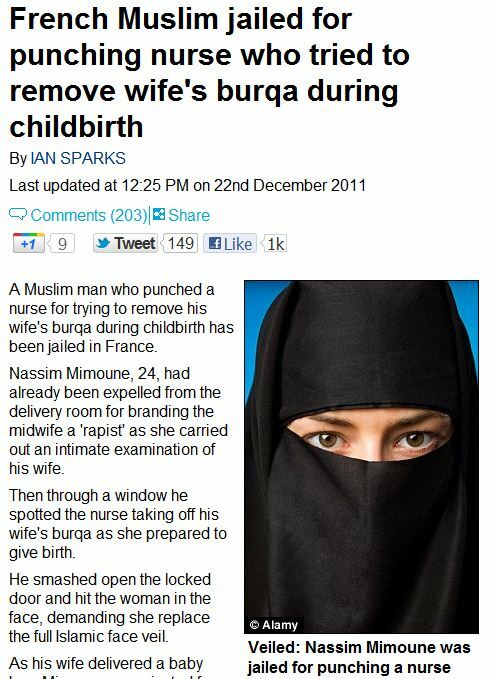 A ‘DIJON’ PUNCHES OUT NURSE FOR TRYING TO REMOVE BIRTHING WIFE’S BURKA…….. – The Tundra Tabloids……. A ‘DIJON’ PUNCHES OUT NURSE FOR TRYING TO REMOVE BIRTHING WIFE’S BURKA…….. The wonders of multiculturalism, enrichment at its finest. 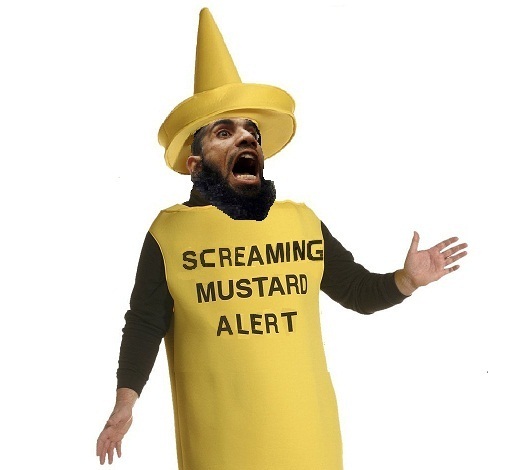 Next Post Next Post TOMMY ROBINSON ATTACKED BY MUSLIMS IN LUTON……..
Expect no less from those trapped in the 7th century, and brainwashed since birth for 1400+yrs. Critical thinking, common sense , and compassion are completely alien to them.